I mentioned earlier how Apache Cordova is really good at making simple applications and test code but just isn't capable of creating animations as well as native apps. Well, it seems things are changing and fast for the hybrid app environments. NOTE: Make sure npm and nodejs are the latest versions and that you don't have older versions running in your machine. I made the mistake of keeping the nodejs-legacy version in mine and npm kept causing conflicts because monaca needed a higher version and couldn't find it. The application once installed requires you to create an account at the website with a password and to login to it. You can use your GitHub account to automatically link your projects which makes updating, keeping track and adding them to the CV a lot easier. The application will ask for a framework to use. In this case we're going to add Angular2 because of the features it provides. Next it will ask if we want to use a template. Templates are pieces of premade code that we can use to save ourselves the hassle of configuring everything. In this case we make use of the minimal template so that we can add what we need from the ground up (since it will be a simple app too). Entering the project we can see that its very similar to Apache Cordova. It also contains a www folder where the magic happens. 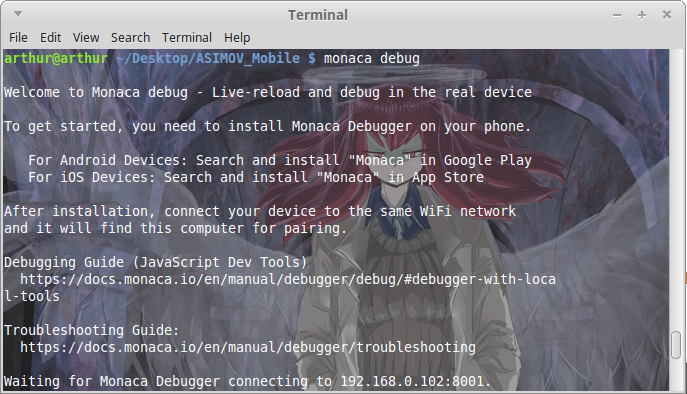 In order to execute the app in Android for testing, we must install the monaca debugger app in our Android device. Now login into Monaca App in your Android device. You'll get a message asking if you want to pair with the pc after which your PC identifier should appear. Select Pair. 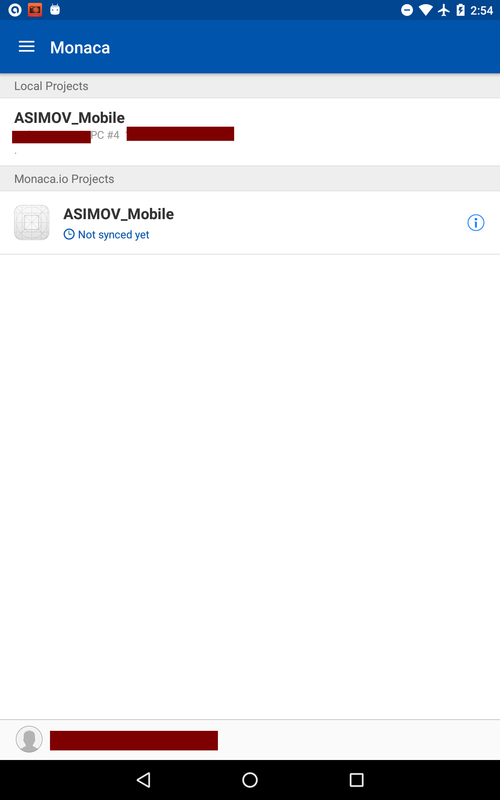 Afterwards you will see your project on the Monaca debugger App. If you don't, swipe down or go to Local Projects and reattempt pairing. Another option is to try disabling firewalls on port 8001 or setting another port to pair with your PC. Clicking on the project will initialize it on your App and you'll be able to see a blank canvas where we'll set our controls. Now its time to code! First of all install the prerequisites. 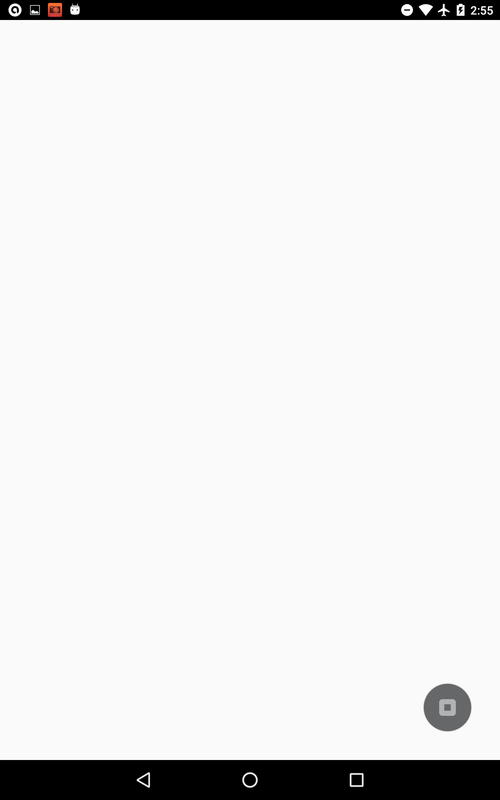 NodeJS is downloaded from the official page and decompressed. Next proceed to add the path to your .bashrc file so that it can be accessed in console from any point in the system. Use Node Package Manager (NPM) to install OnsenUI.